Modern Watercolor - Photo Slideshow is a abstract and artistic After Effects template. A decorative design with dynamic ink bleeds, creative text animations and imaginative transitions. This template features 14 image/video placeholders and 11 editable text layers. Create a unique animation every time, using the neat custom controller. Perfect for your photos of family, friends, sports, vacations, birthdays or as an intro to your presentations, TV shows, broadcasts, commercials, promos and events videos. Create your next stunning slideshow, using this exquisite AE template. Available in HD. Beautiful Promo is a minimalistic and simplistic After Effects template with a modern design, clean text animations and stylish transitions. This template features 9 image/video placeholders, 9 editable text layers and 1 logo placeholders. Easily style it to match your own brand with the color controller. A great intro or opener to your corporate presentations, business meetings, slideshows, conferences, company broadcasts, events and so much more. Quickly and simply create your next professionally looking and smoothly animated promo, using this dynamic AE template. Available in HD. 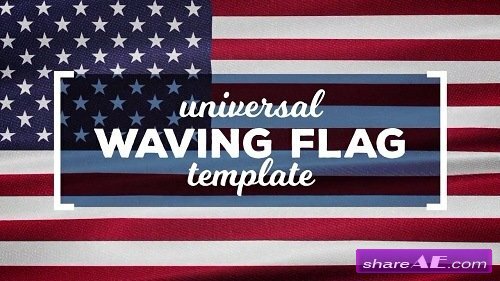 Waving Flags Maker is a modern and universal After Effects template. Create a beautifully designed and animated billowing banner. Simply change the flag texture and edit the speed, evolution, rugosity, length, height and angle. Simply add neat looking flag animations to your presentations, promotions, intros, openers, in-store displays, slideshows, events, Facebook and Youtube videos. Blow away your audience with this cool looking and professionally animated waving flag animation. No plugins required. Visual Resume is a brilliant and clean After Effects template. A modern and simplistic design with smooth transitions and plain text animations. This template is well organized with a user friendly custom controller, neat modular structure and 7 fully customizable information slides. A great solution for your next presentation, slideshow, website video, portfolio, promo, show reel or as an introduction for your new employers. Efficiently create your next visually impressive and creatively animated resume, using this dynamic AE template. Available in HD. 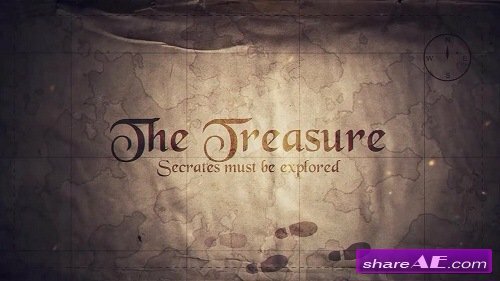 The Treasure is a whole hearty After Effects template. A vintage looking and fantastically animated old pirate's treasure map. This template features 1 logo/text placeholder and 1 map placeholder. Easily create an original result every time, using the neat custom controller. Perfect as an intro to your films, movies, trailers, teaser, TV shows, commercials, presentations, slideshows, promos and events videos. Set sail with this awesome AE template and remember X marks the spot! No plugins required. 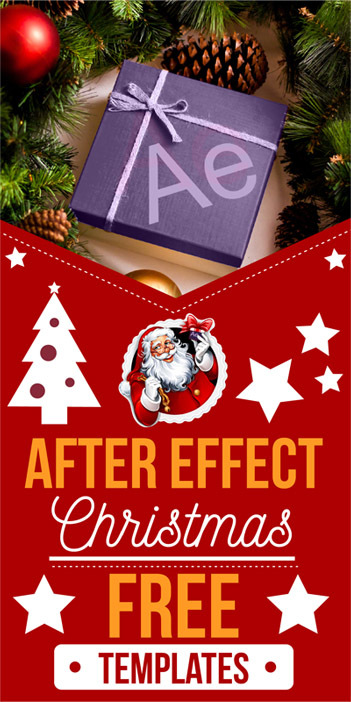 Photo Project is a dynamic and creative After Effects template. 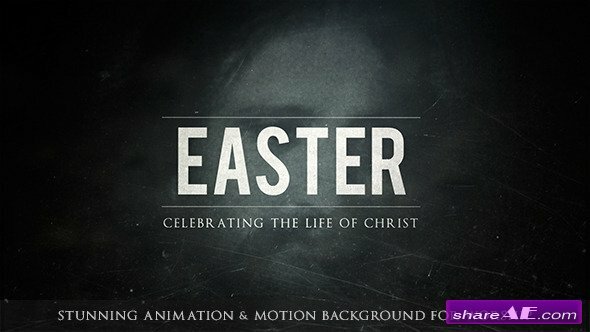 A smooth and stylish parallaxing slideshow with clean text animations and modern transitions. This template features 16 image/video placeholders and 16 editable text layers. It's really easy to use and edit, using the color controller. Perfect as an intro or opener to your business/corporate presentations, events, promos or use your travelling, fashion, vacations, products, electronics and sports photos. Easily impress your audience with this fantastic slideshow. Available in HD. Claps Intro is a clean and modern After Effects template. 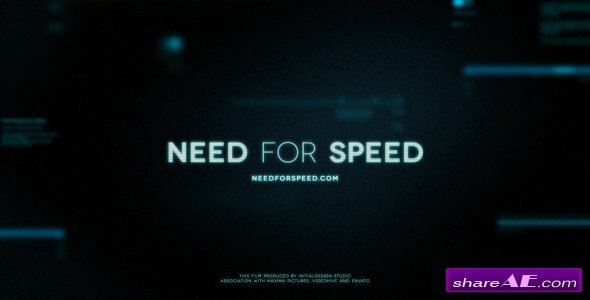 A fast and rhythmic intro with creative text animations and dynamic transitions. This template contains 27 image/video placeholders and 30 editable text layers. It's so easy to use and edit. Great as an opener to your corporate presentations, events, promotions, business slideshows or use your photos of sports, gaming, festivals, travelling, fashion and product photos. Easily make your next awesome and energetically animated intro, using this trendy AE template. No plugins required. Summer slideshow is a bright and trendy After Effect template. A clean, colorful and fresh design with creative text animations and stylish transitions. This template includes 12 image/video placeholders and 12 editable text layers. It well organised and easy to edit with a neat modular structure and full color controller. Absolutely brilliant as an intro or opener to your presentations, events, promos or use your collection of sports, fashion, products and portfolio photos. Quickly and easily make your next positive and striking slideshow with this amazing AE template. Available in HD. Vintage Labels V1.0 is a creative and stylish After Effects template. It features 12 original, dynamic and smoothly animated retro looking labels. They can even be used as trendy lower thirds. They're really easy to edit and customize with a full color controller. Ideal to promote and advertise your new products, fashion, clothes ranges, accessories, electronics, sales, promotions and up coming events. Simply add fun and charmingly animated labels to your videos, using this universal AE template. No plugins required. Modern Parallax Slideshow is a universal and creative After Effects template with professional design, smart text animations and stylish transitioning effects. This template features 14 image/video placeholders and 15 editable text layers. It's really easy to use and edit. A wonderful way to display your vacation, birthdays, travelling, sports and fashion photos or an intro to your presentations, promos and events videos. Stun your audience by easily making your next visually appealing and fantastically animated slideshow. No plugins required. Colorful Promo is an unusual and interesting After Effects template with a stylized design, clean text animations and smooth transitions. This template contains 8 image/video placeholders, 8 editable text slides and 1 logo placeholder. Simply change the colors to match your own brand with the full color controller. Perfect as an opener or intro to your corporate presentations, business slideshows, broadcasts, conferences and events videos. Simply make your next unique, professional and creatively animated promo, using this modern AE template. No plugins required. Photo Slideshow is a cinematic and inspiring After Effects template. Create an impressive-looking parallaxing slideshow with stylish visual effects, elegant text animations and smooth transitions. This template contains 24 image/video placeholders and 24 editable text layers. It's really well organized and easy to edit with a neat custom controller. A wonderful way to display your travelling, vacations, sports, electronics, products, portfolio, birthdays, friends and family photos. Make a beautiful, creative and elegantly animated slideshow. No plugins required. Presentation is a universal and minimalistic template for After Effects with a modern design, clean and simple text animations and smooth transitions. It's easy to edit and customize with 8 editable text slides 16 image/video placeholders and 1 logo placeholder. Perfect for a wide variety of projects such as business presentations, corporate slideshows, sports, fashion, products, intros, openers, promos and event videos. Impress your audience by making a smooth and simplistically animated presentation. No plugins required. Search Through The Web is a universal and trendy After Effects template. A digital slideshow with a futuristic overlay, dynamic text animations and hi-tech transitioning effects. This template features 6 images/videos placeholders and 8 editable text layers.Quickly match it to your own brand with the full color controller. Perfect as an intro or opener to your Youtube and Facebook channel, company website, presentations, new products, electronics and up coming events. Easily impress your audience with this professionally animated AE template. Available in HD. The Legacy Trailer is a powerful and dynamic After Effects template. A cutting edge design with dynamic transitions and impactful metallic title animations. This template contains 5 media placeholders and 9 editable titles. It's really easy to use. Great as an intro or opener to your next action movie, comedy, fantasy, documentary, animations, teaser, awards ceremonies, events, TV shows and promos. Easily create a blockbuster trailer, using this majestic AE template. No plugins required. Blockbuster Epic Titles is a awesome After Effects template. Make an atmospheric and suspenseful cinematic movie trailer with a polished metallic text effect, lens flares, plexus elements, smoke and flowing particles. It contains 3 image/video placeholders and 5 editable titles. It's really easy to use and edit with a full color controller. A fantastic intro or opener to your teasers, films, sci-fi movies, TV shows, broadcasts and commercials. Easily create a Hollywood style titles sequence with this striking AE template. Video Copilots Element 3D is required. Rhythm Opener is a universal After Effects template with clean and contemporary text animations, dynamic light leaks and energetic rolling transitions. This template includes 25 image/video placeholders, 25 editable titles and 1 logo placeholder. It's really easy to use and edit. Create the perfect intro to your presentations, slideshows, events, promos or use your fashion, sports, electronics and new product photos. Impress your audience with ease, using this trendy and creatively animated opener. No plugins required. Cinema Slides Opener is a clean and professional After Effects template. A stylish red, black and white design with modern text animations, powerful lens flares and creative transitions. This template contains 8 image/video placeholders, 11 editable text layers and 1 logo placeholder. It's really easy to use. Perfect as an intro to your TV shows, broadcasts, music, commercials, teasers, trailers, movies, films, promos and events. Simply create a beautiful and dynamically animated opener, using this amazing AE template. No plugins required. 10 Animated Stamps is a funky and fresh After Effects template. It features 10 fun, dynamic and creatively animated rubber stamp animations. They're really easy to edit and customize, simply change the color, size and rotation. Quickly spice up your presentations, slideshows, opener, broadcasts, commercials, intros, outros, promos and events. Impress your audience by easily adding these fantastic stamp animations to your videos. No plugins required. 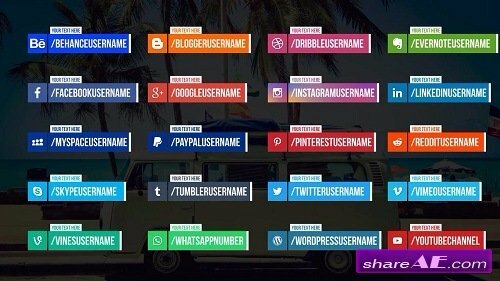 20 Social Media Lower Thirds is a colorful After Effects template. 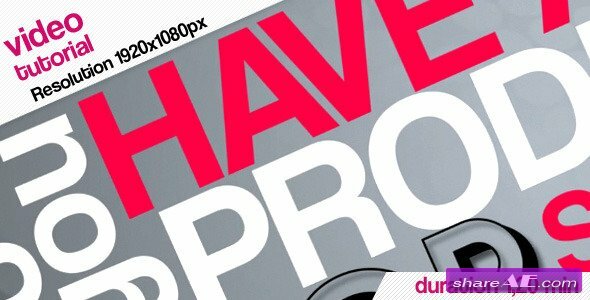 This pack includes 20 clean and creative lower thirds or full screen titles. It includes some of the internet's most popular searched for websites such as; Youtube, Facebook, Blogger, Evernote, Paypal, Pinterest, Reddit, Skype, Whatsapp and so many more. There really easy to use and edit with a neat custom controller. Perfect to use on your presentations, slideshows, openers intros, promos, events, Vlog, Youtube and Facebook videos. Simply add dynamic and stylishly animated lower thirds to your videos, using this modern AE template. Available in 4K. Glass Slideshow is a clean and polished After Effects template. An elegantly animated parallaxing effect with gracefully animated magnifying glass pieces, clean text animations and smooth transitions. This template includes 8 image/video, 8 editable text layers and 1 logo placeholder. It's really easy to use and edit. A fantastic way to display your sports, travelling, products, special moments, memories, weddings, birthdays, fashion, portfolio, friends and family photos. Be a cut above the rest with this stylish and magnificently animated slideshow. Available in HD. Multi Image Logo is a universal and ultramodern After Effects template with a quick, simple and dynamically animated video wall slideshow which leads to an elegant logo reveal. This template features 36 image/video placeholders, 1 editable tagline and 1 logo placeholder. It's easy to edit and change with a full color controller. A fantastic way to display your travelling, vacations, holidays, birthdays, friends, family, special moments, sports, fashion, products and portfolio photos. Grab your audience's attention with this fresh and light slideshow. Available in HD. Resume Personal Presentation is a modern and clean After Effects template. A fantastic and creative way to show off your resume to potential clients or employers. This template features 8 image/video placeholders and 34 editable text layers. It's so easy to use and edit with a neat color controller. Show your new employers a bit about yourself, education, experience, skills set, contact details, hobbies and interests. Present your CV in a more interesting and unusual way, using this professional AE template. Available in HD. Instagram Stories Promo is a fresh and bright After Effects template. Professionally designed with creative text animations and stylish transitions. It features 10 image/video placeholders and 5 different text sets for every story. It's fully customizable and easy to edit. A great way to display your travelling, special occasions, sports, vacations, friends, family, promos and events photos. Create an awesome looking and dynamically animated Instagram promo, using this wonderful AE template. Available in HD.